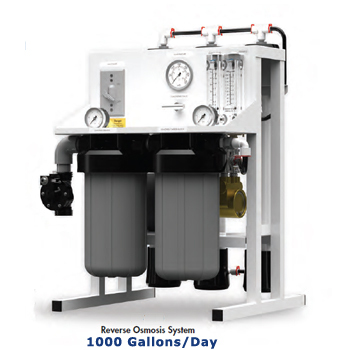 Commercial / Whole House Reverse Osmosis System that produces 1000 gallons per day. 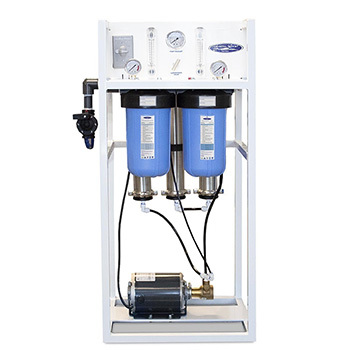 System uses Three 2.5" x 21" TFC HF1 Reverse Osmosis Membranes, for maximum rejection of impurities and high flow, and a 5 micron Sediment and 10 micron Carbon block pre-filters to capture larger particles, remove chlorine, taste and odor. 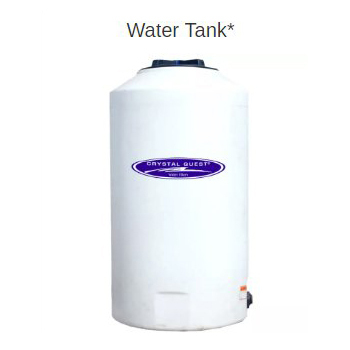 Water Tank - (165, 220, or 550 gallons storage tank) , this system of 1000 gpd will come with 220 gallon tank if Storage Tank Kit is ordered. 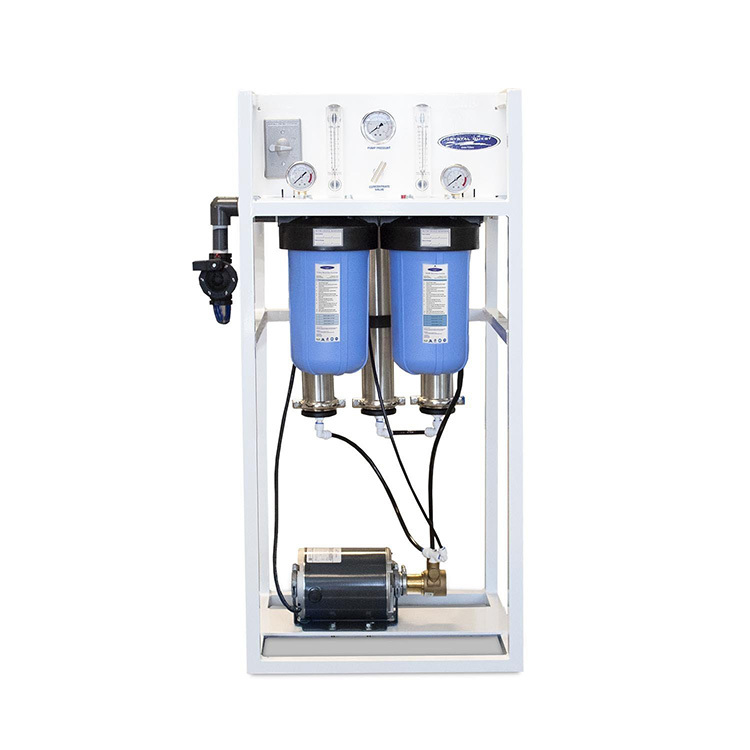 Concentrate Re-Cycle Valve: This feature offers a higher recovery rate for the system by taking a percentage of the waste water and feeding it back into the system. Stainless Steel Housings: Three 2.5” x 21” PuroTech stainless steel membrane housings, 3/8” FNPT. RO Membranes: Three 2.5" x 21" TFC HF1 Membranes, for maximum rejection of impurities and high flow. 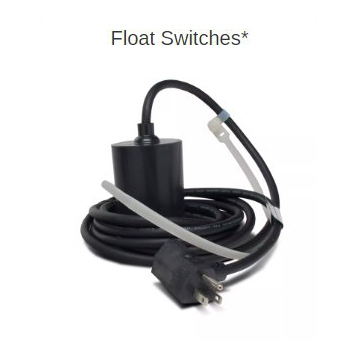 Membrane Housing: Three 2.5" x 21" Champ membrane housings, Features a patented design and requires no tools for servicing. 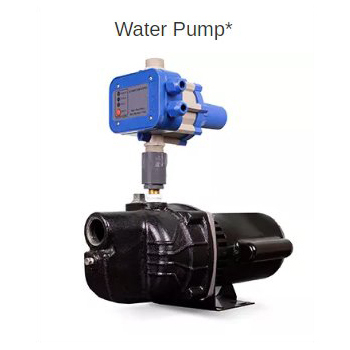 Pump: One 401 Fluid-O-Tech 2.3 GPM brass rotary vane pump, Directly couples to the motor, and designed for continuous high pressures. Motor: One 1/3 HP GE motor, 110 or 220 Volts AC, 60 or 50 hertz. 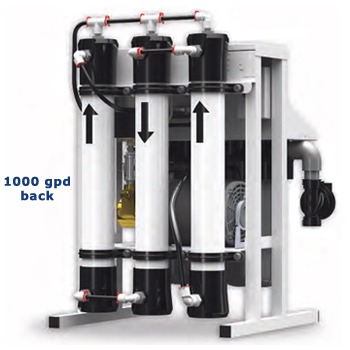 Sediment Filter: One 4.5" x 10" Big White 5 micron sediment filter, Removes sediments and protects the system. Carbon Block: One 4.5" x 10" Big White 10 micron carbon block, Removes chlorine, odor, and taste from incoming feed water. 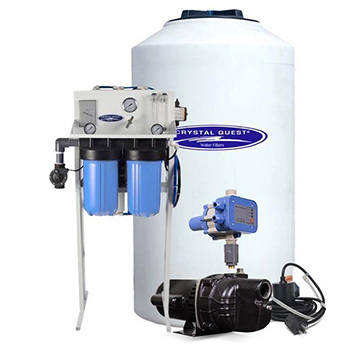 Filter Housing: Two 4.5" x 10" Big Grey double O-ring filter housings, Offers durability and improved sealing capabilities.